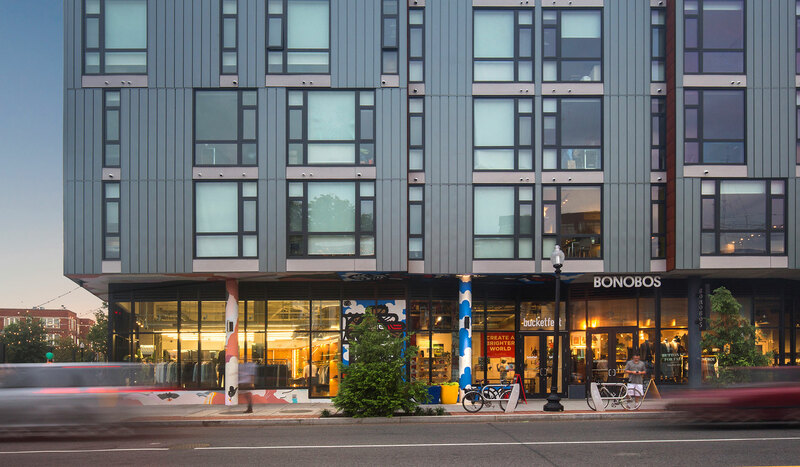 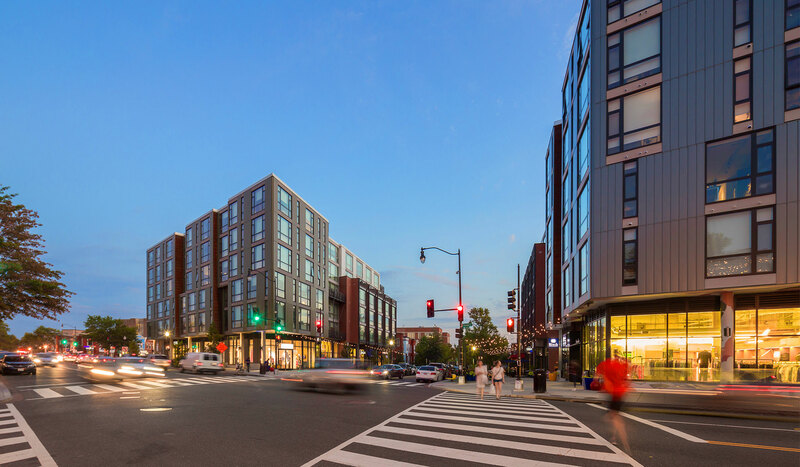 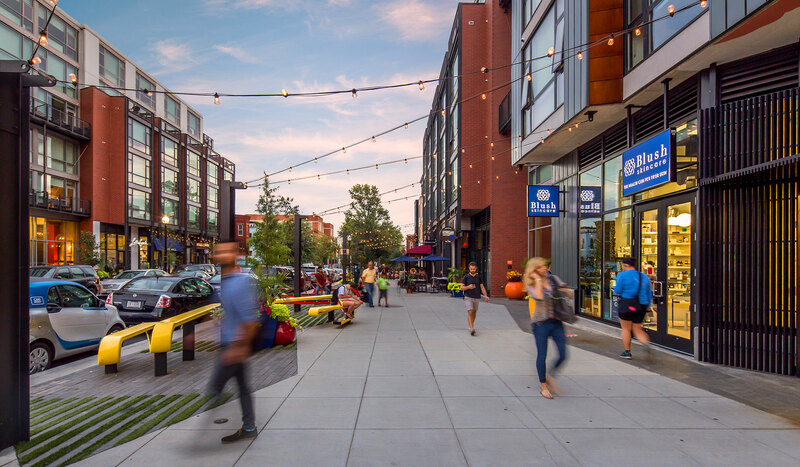 Inspired by the historic texture and culture of the vibrant U Street Corridor in which it is located, this project seeks to create an authentic retail experience for the diverse clientele of this evolving neighborhood. 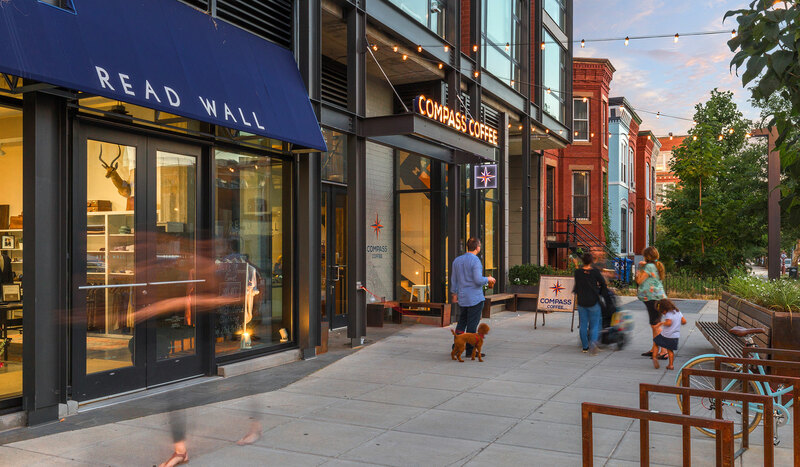 As part of a larger development and design team, Nahra was responsible for curating the retail experience for up to 22 unique retailers occupying nearly 28,000 SF. 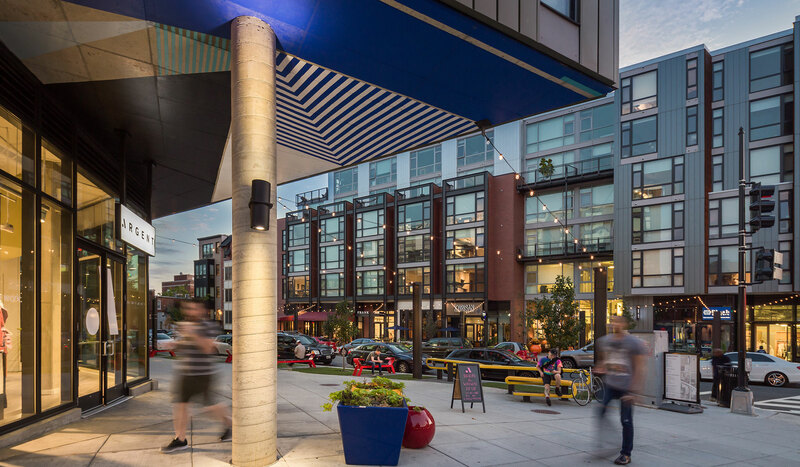 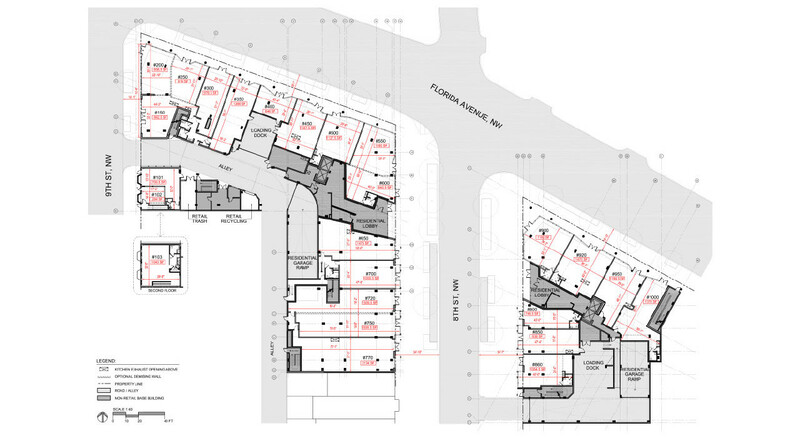 The retail areas are located throughout the street level of the new multi-block, mixed-use, urban redevelopment consisting of approximately 245 residential units. 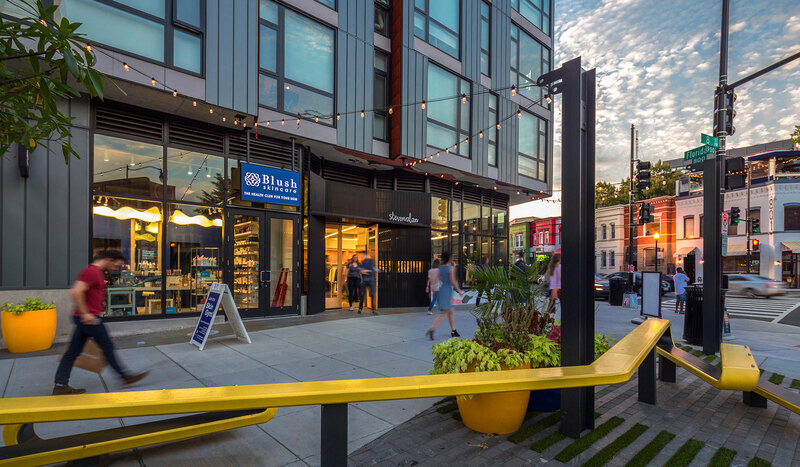 With an eye towards neighborhood scale businesses, the storefronts, signage, materiality and infrastructure were addressed and incorporated into a unique retail design standard. 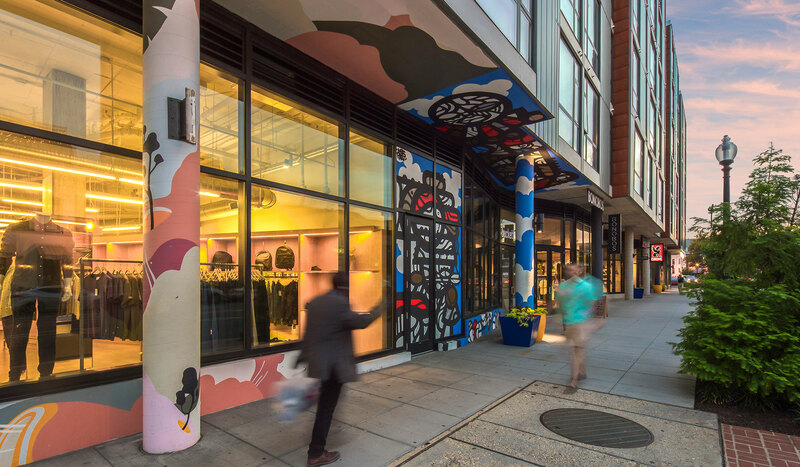 Mixed raw materials and finishes, graphic artwork and signage draw inspiration from the vibrant community and imply that the modern construction has been layered in time.